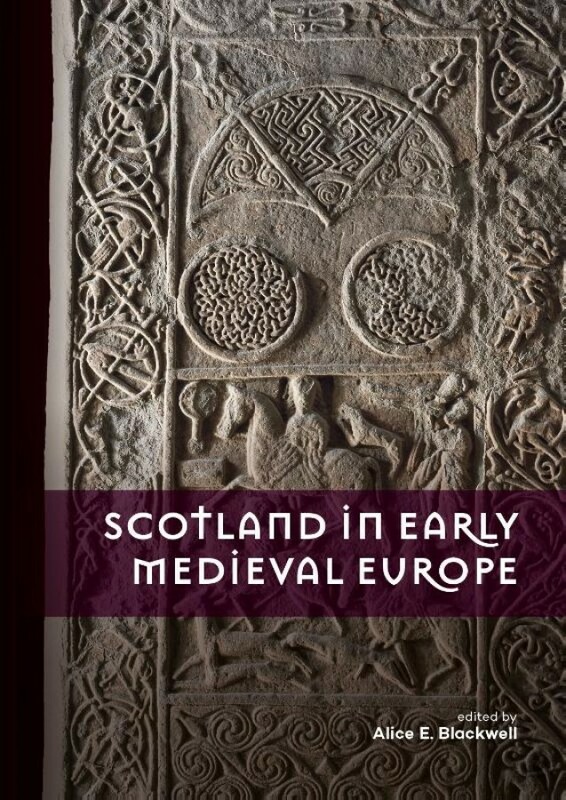 This edited volume explores how (what is today) Scotland can be compared with, contrasted to, or was connected with other parts of Early Medieval Europe. Far from a 'dark age', Early Medieval Scotland (AD 300-900) was a crucible of different languages and cultures, the world of the Picts, Scots, Britons and Anglo-Saxons. Though long regarded as somehow peripheral to continental Europe, people in Early Medieval Scotland had mastered complex technologies and were part of sophisticated intellectual networks. This cross-disciplinary volume includes contributions focussing on archaeology, artefacts, art-history and history, and considers themes that connect Scotland with key processes and phenomena happening elsewhere in Europe. Topics explored include the transition from Iron Age to Early Medieval societies and the development of secular power centres, the Early Medieval intervention in prehistoric landscapes, and the management of resources necessary to build kingdoms. 'A bright crowd of chancels': whither early church archaeology in Scotland?